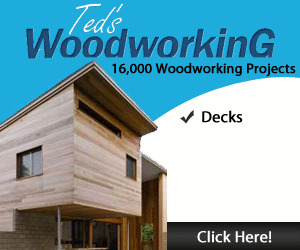 Bits and pieces of woodworking news the Woodworking Community... at AW Online! It's not too late to join the rapidly growing community of woodworkers at American Woodworker Online, on the America Online computer service. All you have to do is hook up your computer to this incredible resource to get the latest information, locate hard-to-find tools and supplies, participate in daily live chats with like-minded craftspeople from around the world, and find answers to all your woodworking questions. 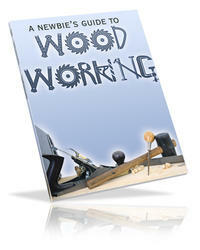 AW Online—bringing woodworkers together! 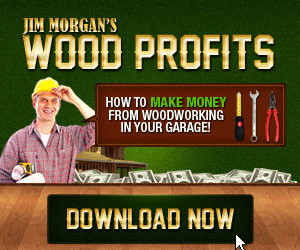 Woodwork Projects, How to Become a Woodworker, Downloadable Woodworking Plans, Can you be a full time professional Woodworker?